WEST LAFAYETTE, Ind. - Two Purdue University professors have been named fellows of the National Academy of Inventors. The organization recognized Rakesh Agrawal, the Winthrop E. Stone Distinguished Professor in the School of Chemical Engineering, and Michael Ladisch, Distinguished Professor in the Department of Agricultural and Biological Engineering and Weldon School of Biomedical Engineering and director of Purdue's Laboratory of Renewable Resources Engineering (LORRE). The two are among 143 new members "who have demonstrated a highly prolific spirit of innovation in creating or facilitating outstanding inventions that have made a tangible impact on quality of life, economic development and the welfare of society," according to a statement from the NAI. They will be officially recognized during an NAI induction ceremony on March 7 at the U.S. Patent and Trademark Office headquarters in Alexandria, Va.
Agrawal holds 118 U.S. patents, nearly 500 non-U.S. patents and has authored 107 technical papers. In 2011 he received the National Medal of Technology and Innovation from President Barack Obama. The award is the highest honor for technological achievement bestowed by the president. In 2013 he was elected to the American Academy of Arts and Sciences, one of the nation's oldest and most prestigious honorary societies. 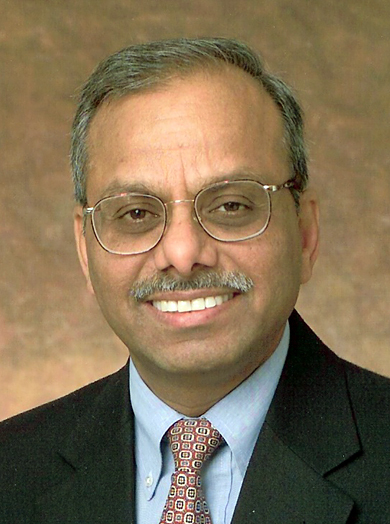 A member of the National Academy of Engineering, Agrawal served on the National Research Council (NRC) panel that issued a report called "The Hydrogen Economy: Opportunities, Costs, Barriers and R&D Needs." He also has served on a national panel concerning America's energy future, and he was a member of the NRC's Board on Energy and Environmental Systems. He earned a doctorate in chemical engineering from the Massachusetts Institute of Technology in 1980, a master's degree in chemical engineering from the University of Delaware in 1977 and a bachelor's in chemical engineering from the Indian Institute of Technology Kanpur in 1975. 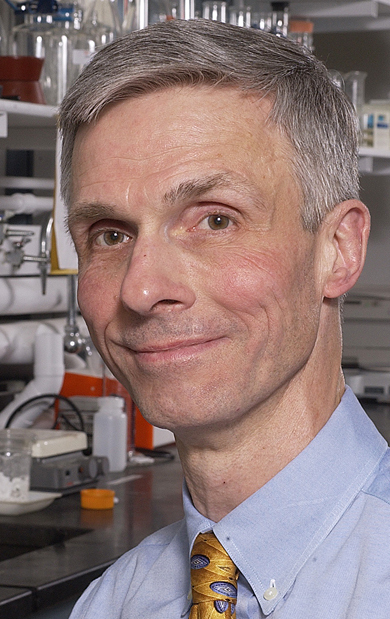 Ladisch has authored numerous journal articles, papers and patents, as well as two textbooks: "Bioseparations Engineering: Principles, Practices and Economics," and "Modern Biotechnology: Connecting Innovations in Microbiology and Biochemistry to Engineering Fundamentals." He chaired National Research Council committees on bioprocess engineering and opportunities in biotechnology for future Army applications. He has served on other NRC committees, including America's Energy Future Panel on Alternative Liquid Transportation Fuels. He is a fellow of the American Chemical Society and American Association for the Advancement of Science and member of the National Academy of Engineering. His research has resulted in new bioenergy and biofuel-production processes that have been translated to industry. He also has developed systematic approaches for scaling-up laboratory purification techniques for manufacturing systems in applications ranging from food safety to pharmaceutical manufacture. Ladisch earned a doctorate and master's degree in chemical engineering from Purdue in 1977 and 1974, and a bachelor's degree in chemical engineering from Drexel University in 1973. The National Academy of Inventors was founded in 2010 to recognize researchers at universities and non-profit institutes who translate their research findings into inventions that may benefit society.